The Magnolia Hotshots made sure there would be no doubt. They dominated Ginebra from start to finish, winning by 29 points, 106-78, to send their series to a do-or-die Game 3. Ian Sangalang was nearly unstoppable in the game. He finished with 21 points in 21 minutes, missing oy four shots all game. Robbie Herndon backed Sangalang up with 18 points on 57% shooting. 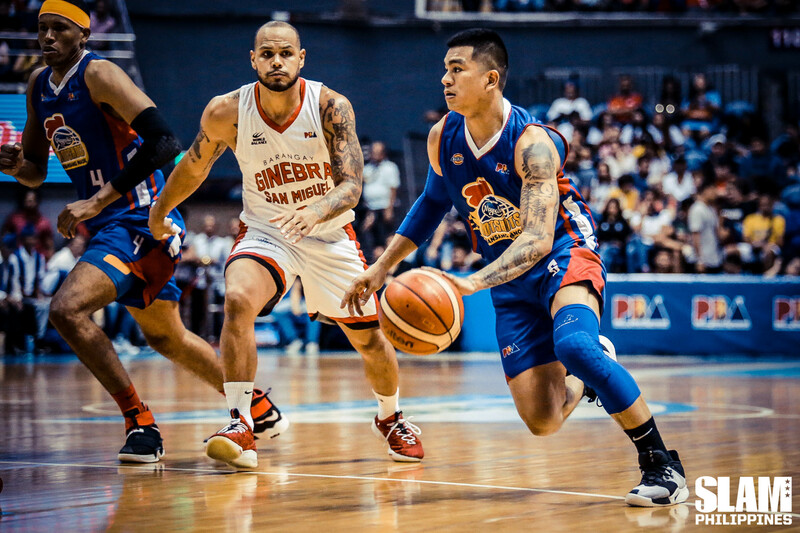 Jio Jalalon added 17 points and 18 assists. Sol Mercado led Ginebra with 13. The Hotshots set the tone of the game early in the first. Sangalang sank a floater inside for the first basket of the contest. Mark Barroca and Herndon joined in on the scoring, as Magnolia jumped out to an 11-0 lead. They settled for a seven-point lead after the first period. That first quarter advantage eventually grew to double-digits until finally the Hotshots broke the game wide open in the third period. Sangalang, Herndon and Jalalon combined to lead the Hotshots on a 15-6 run to open the third period. They built a 24-point lead on the back of that run. Magnolia stayed searing hot in the third, outscorint Ginebra 30-16, leading by as much as 30 in the period. The game was pretty much done at that point. Magnolia was rolling and kept the Barangay at bay all the way to the end of the game. The TNT KaTropa also extended their series in the second game. They outlasted the San Miguel Beermen, 93-88, to send the series to a deciding Game 3. TNT was able to build a nine-point lead in the third period. But the Beermen slowly inched their way back into the game. San Miguel’s starters got their offense going as they cut the deficit down to just five heading into the final period. In the fourth quarter, Christian Standhardinger and June Mar Fajardo teamed up to go on an 8-0 run to tie the game at 86. In danger of losing the game, TNT stepped up in the clutch. Troy Rosario knocked down a booming triple with 1:06 left in the game to give TNT a three-point lead. 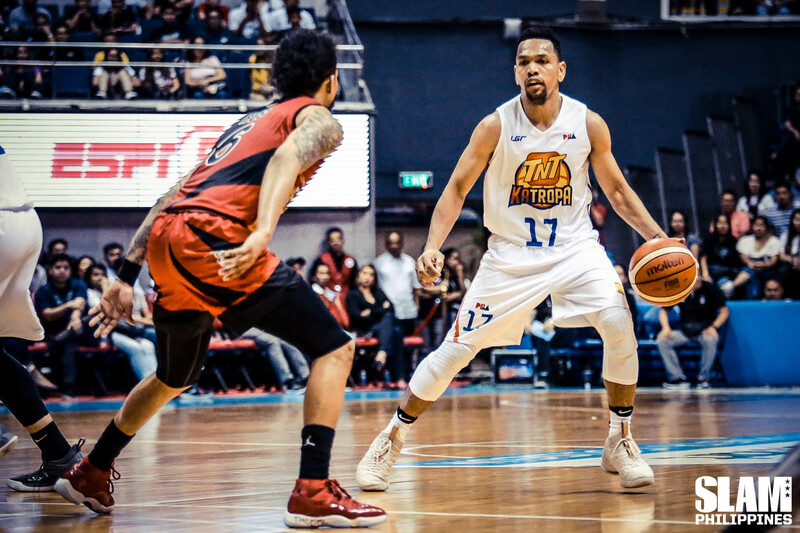 Jayson Castro sank the dagger a few possessions later when he scored on a layup with 30 seconds left in the game to give TNT a five-point lead. That cushion was enough to pull out the win. Castro had 19 points and nine assists to lead the TNT charge. RR Pogoy led TNT in scoring with 20 points while Rosario scored 15. Fajardo led San Miguel with 26 points but had to leave midway through the fourth after getting banged up during a rebound battle.